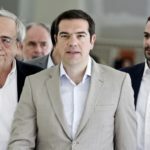 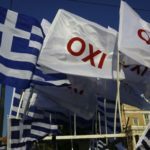 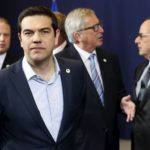 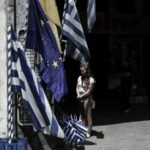 The naming dispute between Macedonia and Greece sounds trivial to outside observers, but it’s fueling right-wing nationalism in both countries. 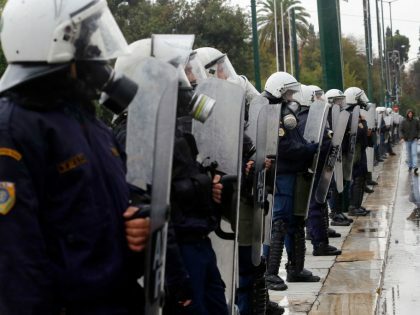 What’s Next for Nuit Debout? 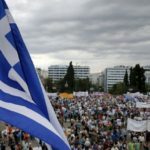 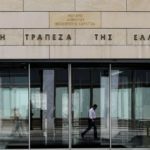 Stathis Kouvelakis on Syriza's record in office, the mood in Greece, and why Alexis Tsipras should've stepped down months ago. 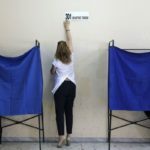 Syriza’s left wing has split from the party, becoming the third largest group in the Greek Parliament. 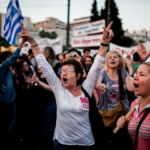 Some lessons from Syriza — and where we go from here. 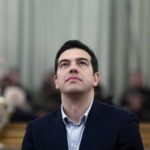 In proclaiming that there is no alternative, the Syriza leadership has rejected politics itself. 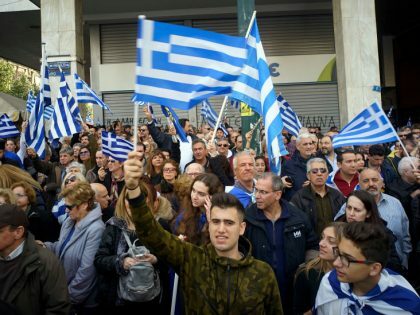 The majority of Syriza’s central committee members opposes the proposed agreement with Greece’s creditors. 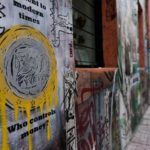 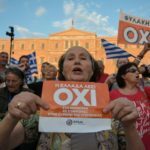 A definitive account of what has transpired over the last few weeks in Greece, and what’s next for Syriza and the European left. 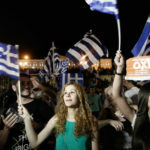 Those who lead Greece and its Left to surrender should be opposed. 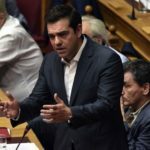 Greek Prime Minister Alexis Tsipras and Syriza member Stathis Kouvelakis debate the future of Greece. 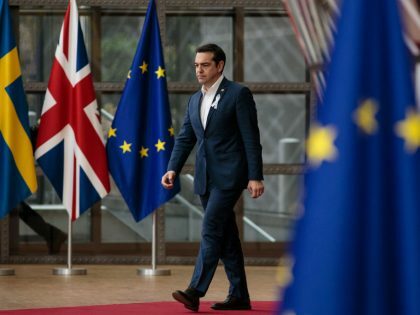 For Syriza, embracing an “honorable compromise” means abandoning the platform that brought them to power. 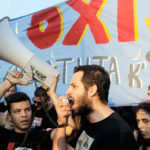 The fear of Greek exit from the euro should no longer cripple us.